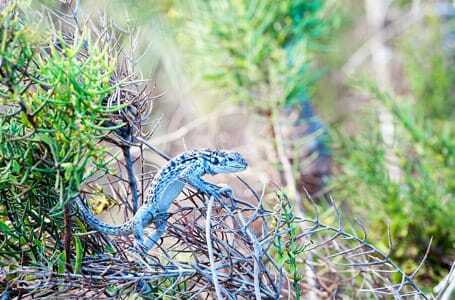 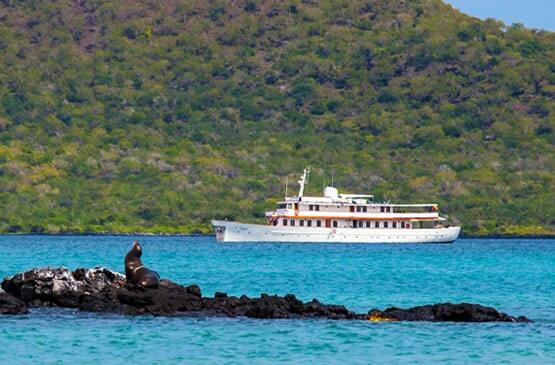 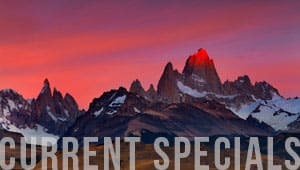 Best month to visit the Galapagos Islands! 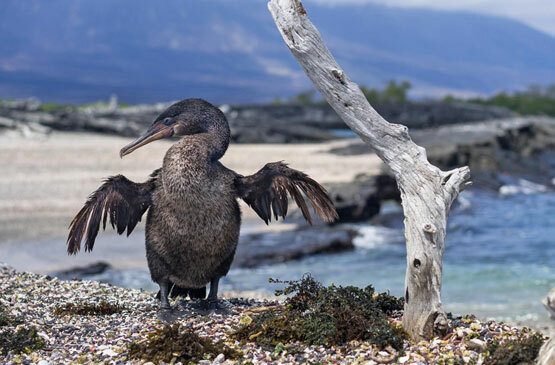 The best month to visit the Galapagos Islands is May. 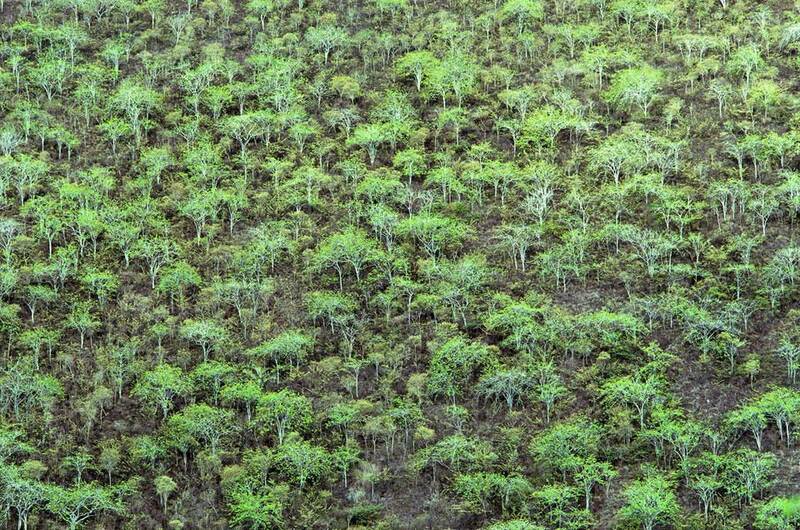 The Galapagos Islands are all green and even Palo Santo trees begin to shed their foliage. 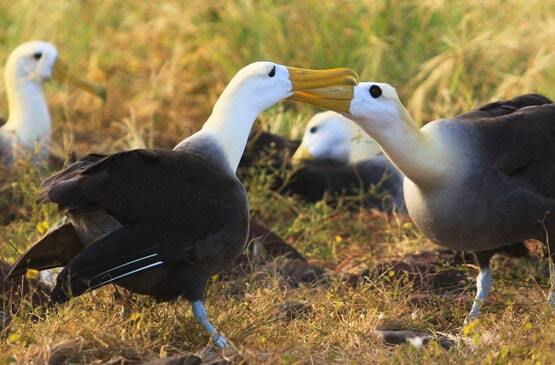 In May, large flocks of Audobon or Galapagos Shearwaters can be spotted on the water during day-time navigations. 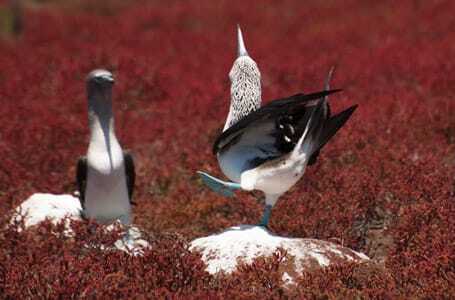 North Seymour’s Blue-footed Boobies begin their courtship. 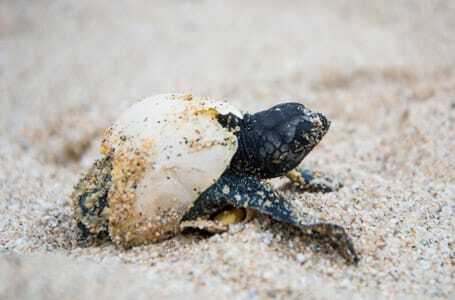 Sea turtles are still hatching on Gardner Bay, Punta Cormorant, and Puerto Egas. 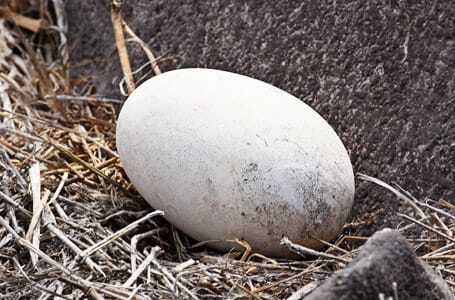 Most of the Galapagos marine iguanas eggs hatch from nests on Santa Cruz. 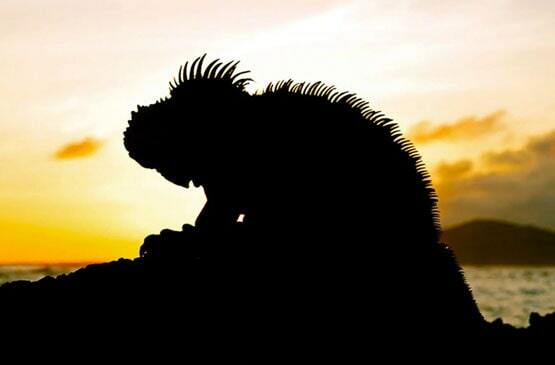 For more information on Galapagos Islands weather, click here Galapagos Islands weather.